The trio of Sara Watkins, brother Sean Watkins, and Chris Thile formed Nickel Creek in 1989, and after polishing their sound for a decade, won a slew of Grammy, CMA and other awards between 2000 and 2005. The band made its farewell tour in 2007, with the members pursuing their individual careers since. Chris Thile pulled together a fantastic string quartet that included Yo Yo Ma for the Grammy-winning “Goat Rodeo Sessions” released in 2012. The perfectly synchronized vocals of Thile and Aiofe O’Donovan on “Here and Heaven” are incredible, and pay close attention to see if you can figure out when the members of the quartet switch instruments. 2012 also saw Sara release her second solo effort, “Sun Midnight Sun”, which she supported by touring with Jackson Browne that summer. Here’s the video for “You and Me”, released in April 2013. In case you hadn’t heard much of Nickel Creek back in the day, here is a track from their eponymous third album released in 2000. The album was produced by Alison Krauss and launched the trio’s big run. And since we’ve mentioned her name, we can’t end without adding something from the exquisite Alison Krauss and her all-star band, Union Station. Posted on September 2, 2013 by HarryDJ. 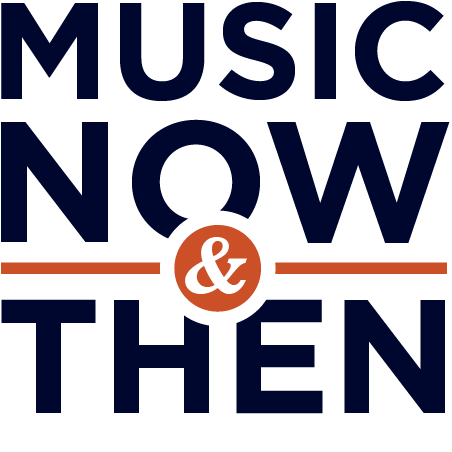 This entry was posted in Connections and tagged Alison Krauss, bluegrass, Chris Thile, country, music, music now & then, Nickel Creek, Sara Watkins, Sean Watkins, video, Yo Yo Ma. Bookmark the permalink. ← Happy Birthday, Elvis Costello!